Vlatko Granic and Willie Clayton have been named in the BBL All Star 5 following the Giants’ double-winning weekend. 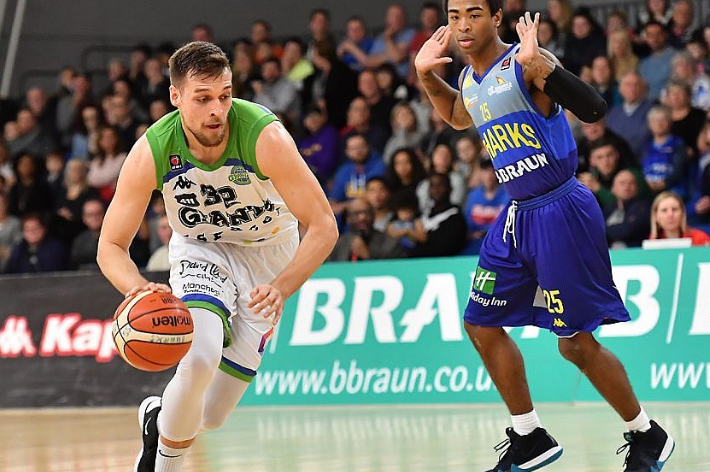 Granic was superb as the Giants secured a memorable win at Newcastle Eagles in the BBL Trophy, before coming home to win late on against Bristol Flyers on Sunday. Clayton was named in the All Star 5 for a fourth time, after yet another prolific weekend.